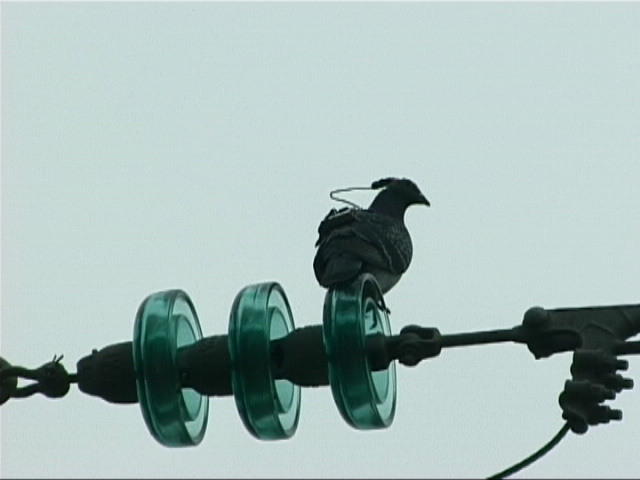 The first generation of Neurologgers is designed for large animals. 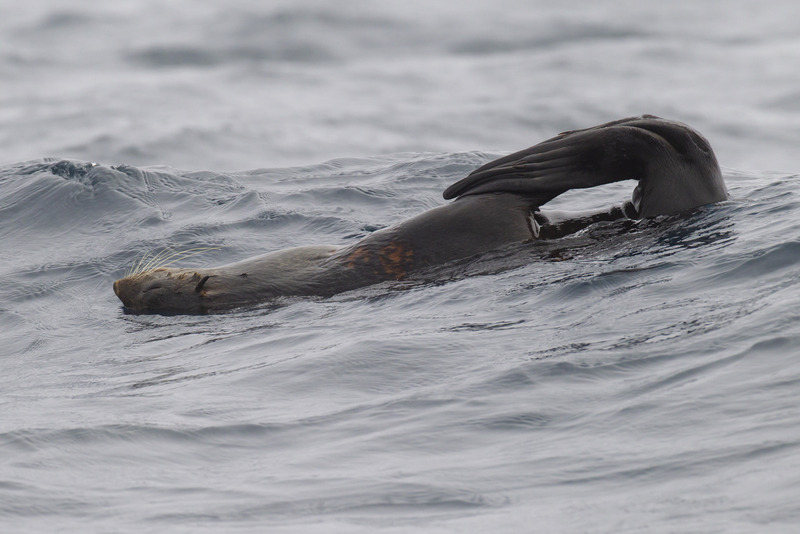 Neurologger revealed peculiarities of REM sleep in swimming fur seals! 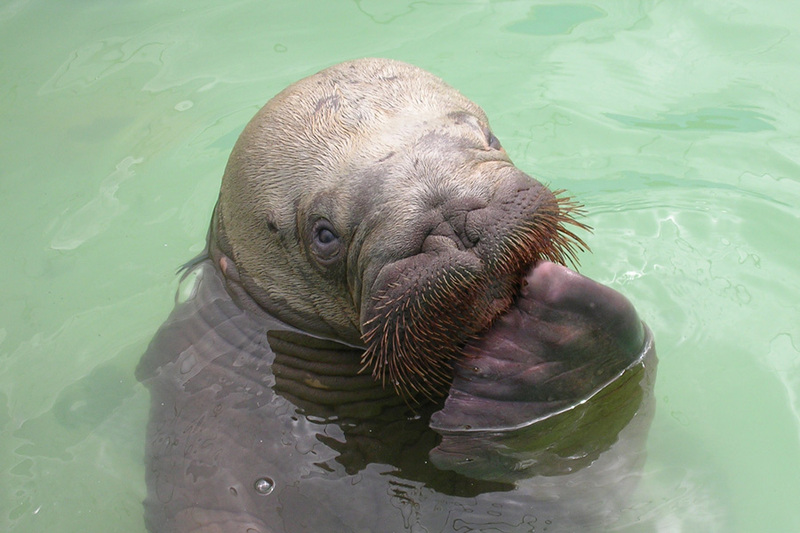 Usage example: Neurologger recorded sleep in a walrus in Russia! 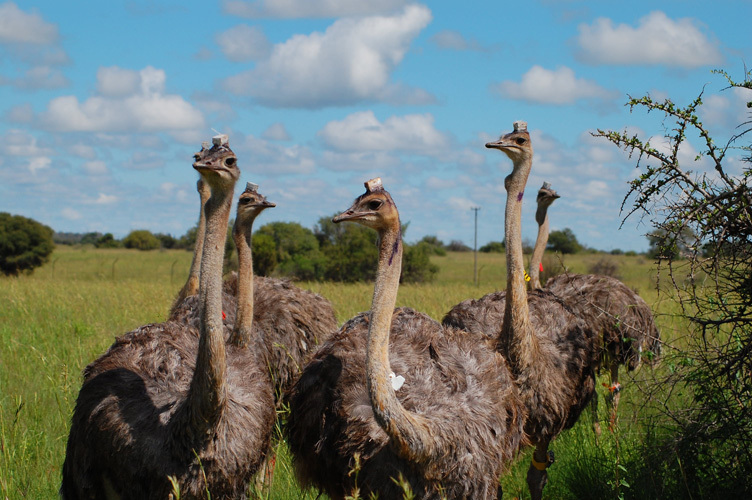 Previous study: Neurologgers on ostriches in Africa! 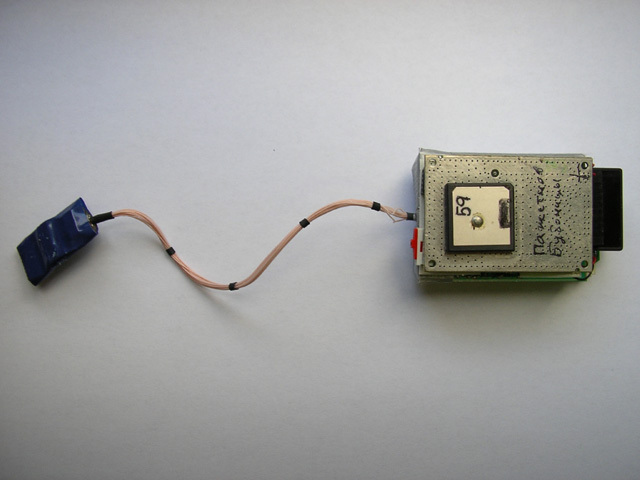 The version of the Neurologger used in Africa (Lesku et al., 2011) has improved parameters comparatively to the previously published (Vyssotski et al., 2006). The device can have from 4 to 32 GB of storing memory. Adaptation to a larger memory (64, 128, 256 GB, etc.) is possible. Simultaneously the device became approximately two times shorter. 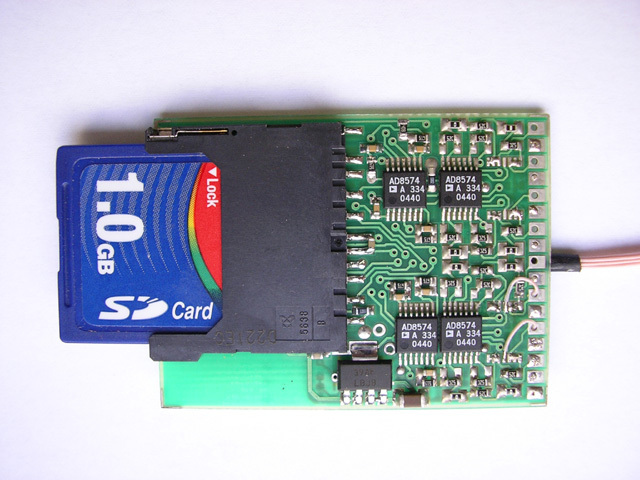 This became possible due to exploiting of the microSDHC card instead of the standard SD card used before. The modification of the logger used on ostriches was equipped with a three-dimensional accelerometer, sampled with the same rate as EEG channels. 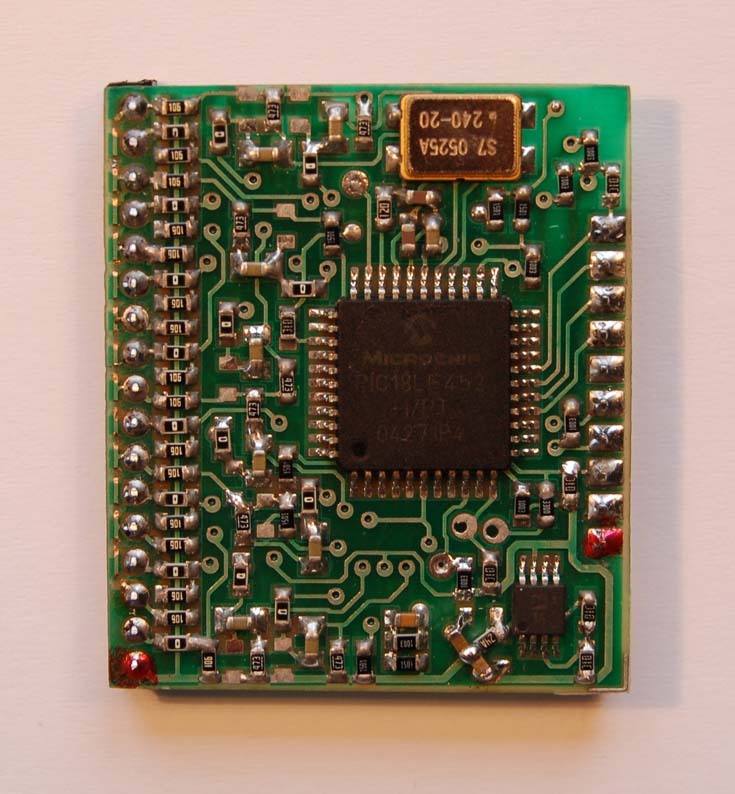 This version of the logger also can be used just as a 3-D storing accelerometer, if EEG channels are not needed. The power consumption of this modification is approximately 40% smaller against the original version. 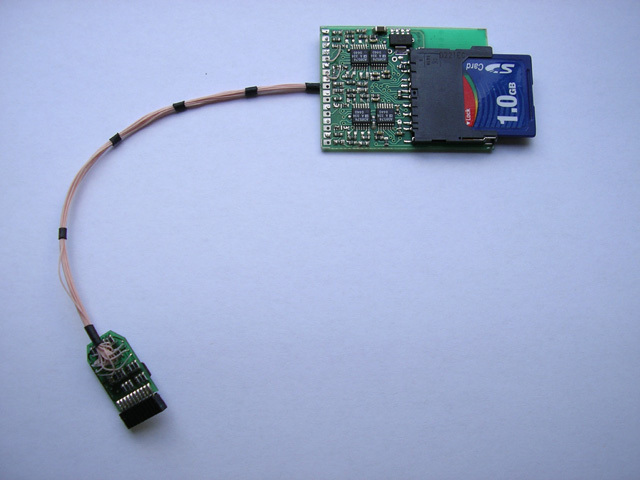 Neurologger also can be used for storing data from the external equipment sent through the serial port. It recorded circadian activity of mice in the field (Daan et al., 2011) and high-resolution trajectory of wandering albatrosses (Sachs et al., 2012). Larger memory - by request!